When the Montreal Canadiens play host to the Minnesota Wild on Saturday night at the Bell Centre, 21,273 spectators will be on hand to witness much more than just a hockey game. 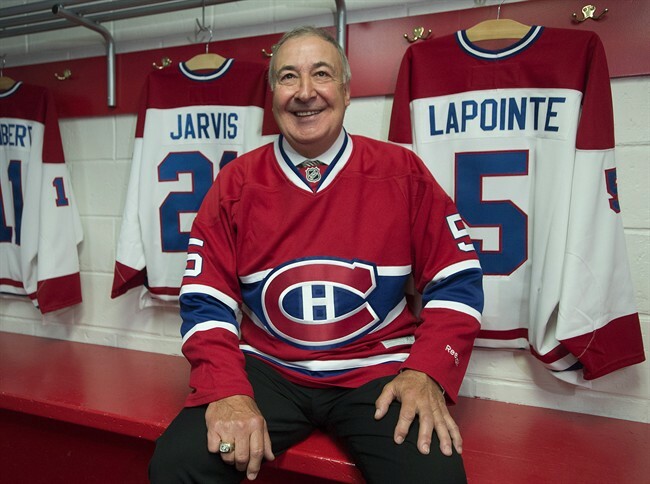 In addition to the 60 guaranteed minutes of gameplay action that typically comes with the purchase of a hockey ticket, those in attendance this Saturday will have the good fortune of watching Guy Lapointe’s number 5 as it is raised to the rafters. After a Hall of Fame career that saw the Habs defenseman win six Stanley Cups, and pile up 622 points, the Canadiens will finally immortalize his number 5. Naturally, Saturday will be an emotional day for the Lapointe family. In fact, I recently caught up with Guy’s daughter Stephanie, who confirmed that it will be a dream come true to see her father’s sweater raised to the rafters on Saturday night at the Bell Centre. Below are transcriptions from my conversation with Stephanie Lapointe. What was it like growing up with Guy Lapointe as your father? To me it’s all I’ve known! We travelled a lot I got to live in the states and learn how to speak English at a young age. To me he’s just “dad”, but I know he’s a hockey legend and I admire him and his humility. My father raised us to be humble and taught us good values. I guess I got to see a lot of hockey games and meet some amazing people along the way. Were you treated differently in school? probably a little bit, but I didn’t pay attention to the other kids if they made mean comments…It came with the territory. We were raised to stand up for ourselves and focus on the positive. Going to school with my older brother helped a lot. He was always very protective. Let’s just say it was easier to get my report card signed if the team had won that night! What has the lead up to Saturday been like for you and your family? Very emotional and surreal. We are so thankful! 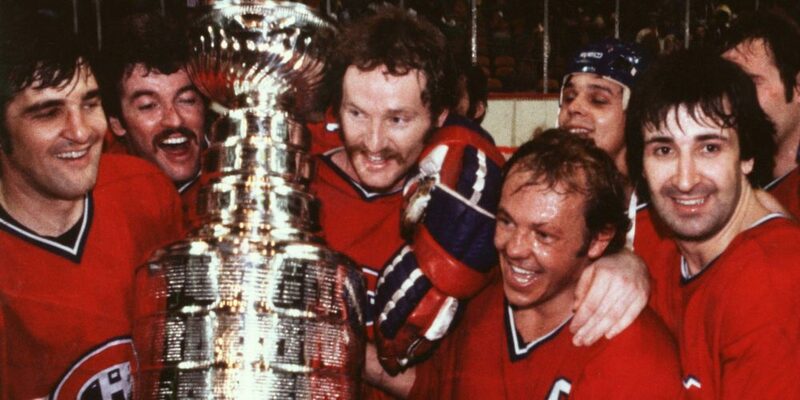 What will it mean for you to see your father’s number 5 immortalized forever amongst other Habs legends? Everything! To me it means that whatever you set your mind to you can do an achieve it. It’s the biggest honor any hockey player can get. It means hard work pays off and dreams really do come true! What is the most valuable thing you’ve learned from your dad? Which of his accomplishments are you most proud of? So many to chose from….He’s just been an amazing father and role model. Are you upset that it took this long to happen? Or now that it’s here, are you just happy it has come? I’m just very happy and thankful. I’ll let you know Sunday…..But I’m thinking ABSOLUTELY!